A lifetime of East Coast skiing has made us immune to icy conditions and crowded terrain, allowing us to focus on what really matters: the après. As experts in that field, we've rounded up the best winter festivals from Colorado to California. Not all ski weekends are created equal, so we'll be following up with our East Coast recommendations soon. In the meantime, whether you're a fan of Biggie or Tupac, an uptight New Yorker or yogi in Venice Beach, get ready to just chill out, bro. Listen to some cool tunes, and shred some gnar. 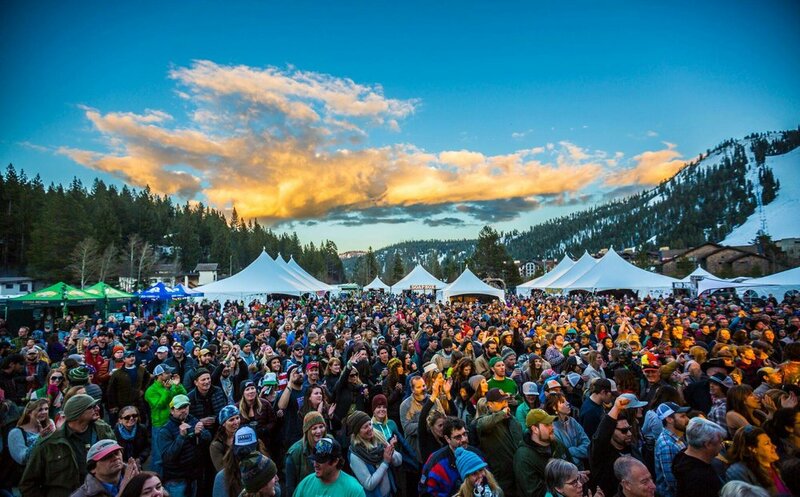 What: This legendary, pun-tastic festival is returning to Squaw Valley for the fourth year in a row, offering up the heavy mixture of live music and craft beers. The party is also scheduled for Steamboat in February, but you've missed the boat on that one (couldn't resist): tickets are sold out. Don't let the same thing happen twice, and book your tickets and your flight to NorCal. What: We're unabashed in our belief that Jackson Hole is simply the greatest place on earth, so this festival merely adds to the town's enchantments. Live music, fireworks, and a guaranteed supplement of fresh powder? Sign us up. What: Aspen is the only American resort to host this traveling festival, ensuring an influx of international revelers to an already swanky town (just check out our Escape Guide). Other destinations include Austria, Japan, and Canada. We also have to give a shoutout to Aspen Gay Ski Week: forget Black Diamonds, those all-night dance parties are the real test of your endurance. What: Close the season out right by dressing up in the most ridiculous costume you can imagine and participating in the World Pond Skimming Championships. Yes, it's as cold as it sounds. But the concerts are free, and the energy is high, and since when has Colorado ever been a bad idea? 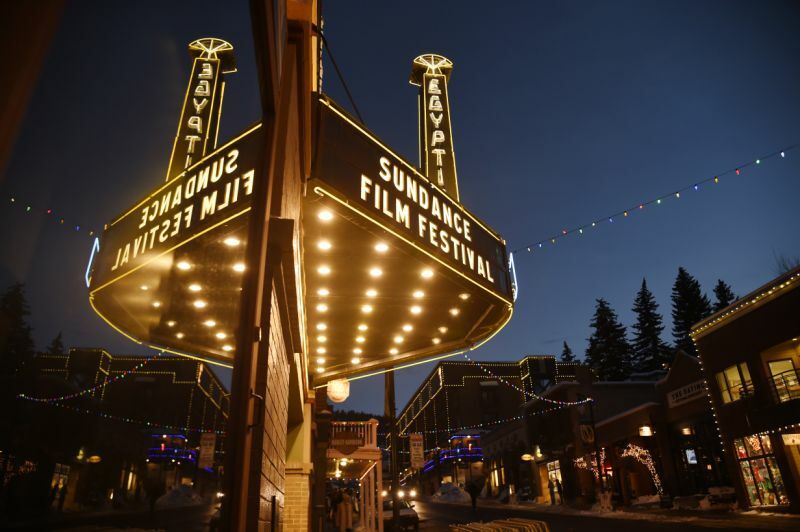 What: Your time may have passed this year, but we would be remiss not to include the Academy Awards of ski festivals: Sundance. Book your flights for next January, and start hydrating now--the after-parties are known to be excessive. In need a ticket (and sans celeb status)? Befriend a local, they have more access to many of the coveted events.